Not a cafe or cakeshop per se, but instead an amazing cake delivery service who can bring the finest baked goods to you anywhere in the city. 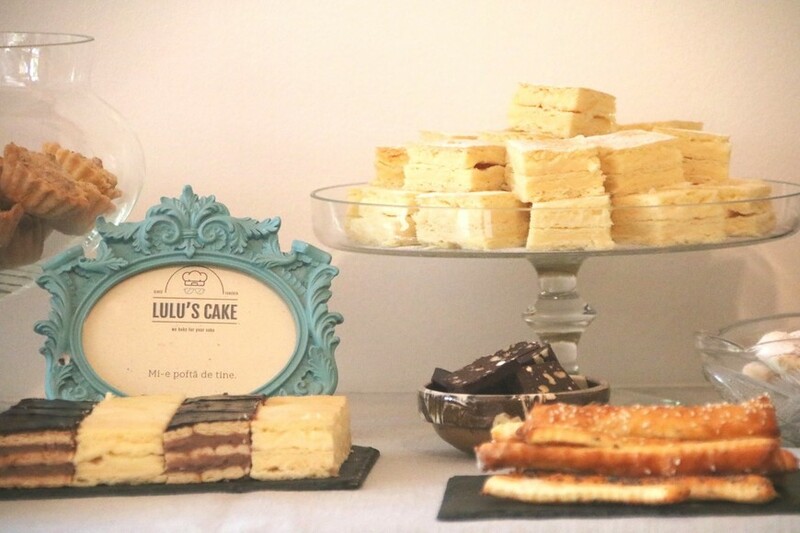 Lulu’s Cake is about all about real, Romanian, homemade cakes. 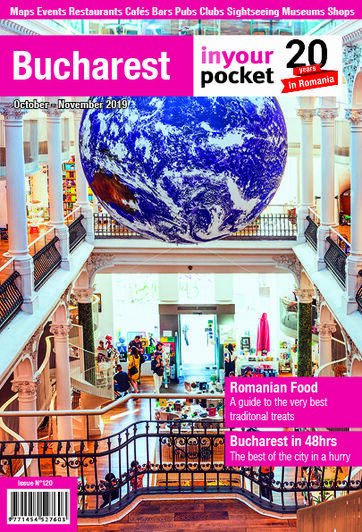 Exactly what you need when living in or visiting Romania. You can choose from a huge range of cakes including the Snow White, made with lemon; a chocolate and pear tart; a cheese tart; cookies with nuts and homemade jam; biscuit cookies; homemade chocolate; poppy and sesame crackers; Lulu's very own cookies and the classic negresa: the sublime Romanian brownie. Everything is fantastic, so just choose what you fancy and give them a call. Open 08:00 - 18:00. Sat 09:00 - 13:00, Closed Sun.